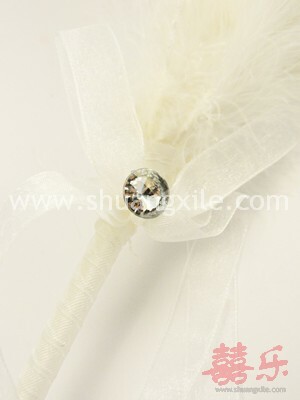 Home > Products > Wedding Accessories > Wedding Pen > Natural Swan Feather Signature Pen~back in stock! 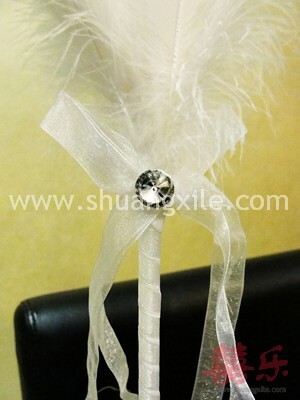 Natural Swan Feather Signature Pen~back in stock! 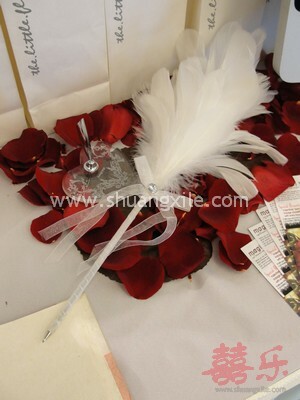 Natural swan feather ballpoint pen - a writing instrument that records the processes of European civilization, it was invented by Roman at the 6th century AD. 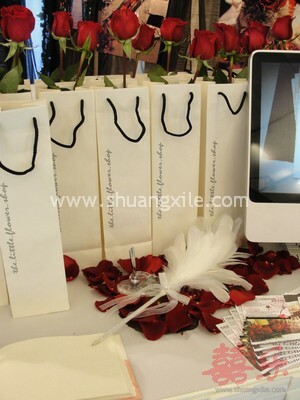 It can be for both solemisation or wedding dinner guestbook signature. This will be a real unique pen to be used. 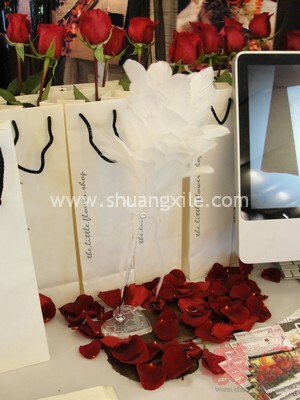 It was decorated with beautiful natural goose feathers and ribbons. 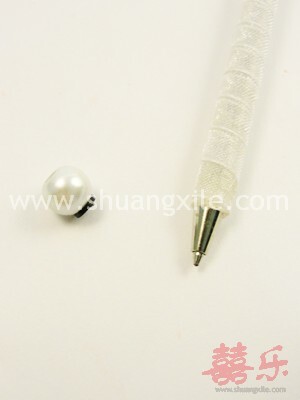 It is designed to be the perfect writing instrument for your wedding ceremony and romantic life. Note: Pen holder is not included in the item price.